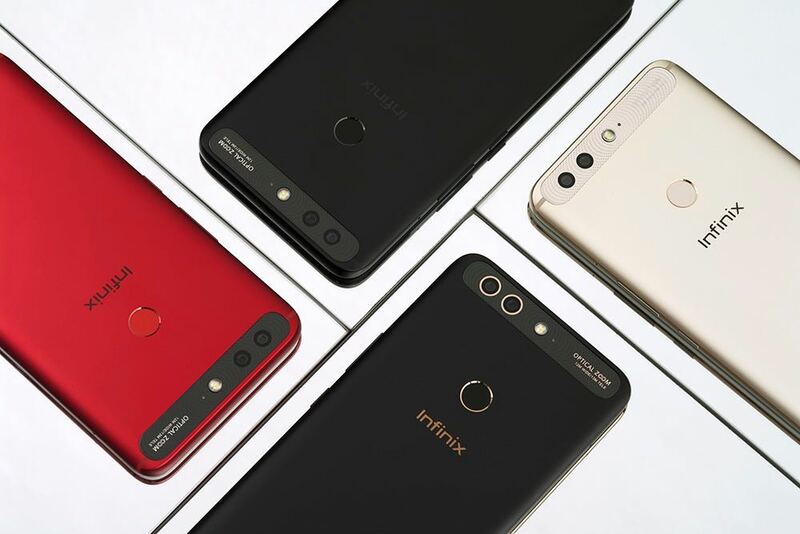 Infinix Zero 5 Price In Nigeria – Specifications, features, release date & everything thing you need to know. 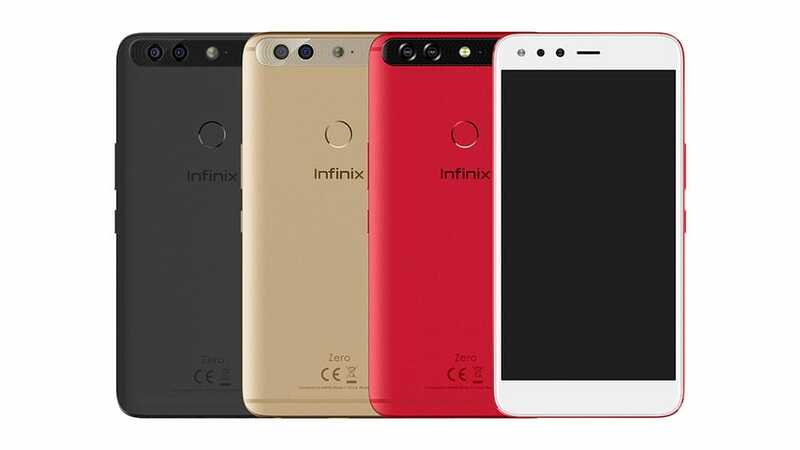 It is excitement galore for all the Infinix phone lovers as the new Infinix Zero 5 was released by Infinix on November 14, 2017! 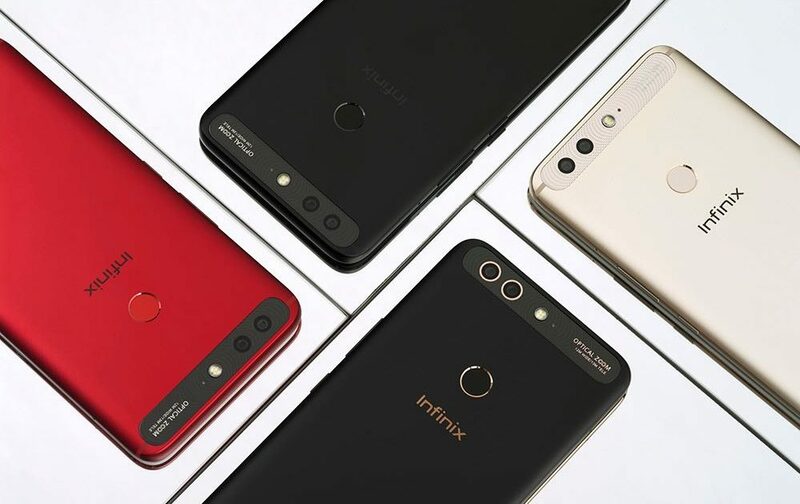 Last year saw the release of the Infinix Zero 4 and Infinix Zero 4 Plus and to say that they were nothing but amazing would be most inaccurate. This time around, the Infinix Zero5 and Infinix Zero 5 Plus have graced our time. Codenamed X603, the Infinix Zero 5 hosts quite a lot of advanced features of a recent day smartphone, including 6GB of RAM, 4350mAh battery, 16MP selfie camera and a fingerprint sensor. If you are really keen on getting your questions answered, then pay close attention as we dive in into full details about this device. The “Zero” series is a name used to describe the Infinix flagship series. It dates back to 2014 when they launched “Infinix Zero” and have since launched Infinix Zero 2 (2015), Infinix Zero 3 (2015) and Infinix Zero 4 (2016). Following months of speculations, the Infinix Zero 5 was finally released in November 2017. The Zero 5 is equipped with a 5.98” Full HD 1080 x 1920 touchscreen and it’s protected by a 2.5D curved Corning Gorilla Glass 3. It comes with a full metal casing built from high-quality premium material that gives the phone a sleek look. This design is garnished with rounded edges and a slightly curved rear. There is also a finger scanner located at the rear just below the camera. The Infinix Logo can also be spotted under the Security Scanner. The Infinix X603 has a dedicated microSD card slot on its left side, and a dual micro-SIM slot on its right side above the volume rockers and power button. Much like the specifications leaked on GFXBench, it sports a Full HD resolution of 1920 x 1080 display similar to that of the Zero 4 but with a 5.98” touchscreen that supports at least 5 finger gesture support. The touchscreen is protected by a Corning Gorilla Glass 3 and it should survive most moderate falls. The device was launched with the latest Android 7.0 Nougat based on Infinix’s custom Chameleon XOS 3.0. It is likely that it gets an Android 8.0 oreo update later in the future – more on that later. One exciting feature of this new release is the incredible 6GB RAM and 64GB internal memory ( expandable to 1TB) present in the device. This is major news for the company as this is the first device from Infinix to boast a 6GB RAM. Moreover, it packs a MediaTek Helio P25 processor using eight Cortex cores that run at a top speed of 2.4GHz. With this, the Zero5 would be able to efficiently run resource intense application. In terms of battery life, the device sports a 4350mAh battery with the latest in Quick charging technology. This powerful battery will be supported by Nougat’s inbuilt power efficiency functions. In terms of camera, everyone seems to expect something better than what was found on the Zero 4/ Zero 4 Plus. Well, the device comes with a dual rear camera(12MP + 13MP) complete with autofocus, face detection, flash, HDR, and touch focus. Thanks to these powerful rear cameras, almost anyone can take professional looking images without any form of training. For selfie lovers, the front camera is 16MP strong and it is accompanied by an LED flash. Other notable features in this device include; a Fingerprint sensor, ambient light sensor, and gravity sensor. The device also comes with 4G LTE, GPS, and triple cameras. Here is a summary of Zero 5 specs, including the massive 5.98-inch display, 6GB RAM, and 4350mAh battery. Platform: Android Operating System (Android 7.0 Nougat) with XOS v3.0 UI. Price Range: To Be Announced. 3G Bands: HSDPA 850 / 900 / 1700 / 1900 / 2100 MHz. Dimensions: 178 * 77 * 7.7 mm. Colours: Black, Gold & Red. Chipset: 64-bit 2.4GHz MediaTek Helio P25 16nm processor. USB: Yes + USB OTG with Reverse Charging. External Storage: expandable up to 2TB via microSD. Rear Camera: 13MP + 12MP dual cameras. The Infinix Zero 5 has a wider screen size than the Zero 4. Infinix Zero 5 has a bigger 4350 mAH battery compared to the 3,200 mAH of the Zero 4. The Infinix Zero 5 price in Nigeria starts from #60,000 depending on where and when you purchase the smartphone. And that’s all about the latest flagship device from Infinix mobility. It comes after the release of the Tecno Phantom 8 device, the Zero 5’s major competitor. Specs-wise, the Infinix Zer0 5 so much to offer. Nonetheless, fans expected a more daring and futuristic design. But this is all we get for now and we can only hope that the next Zero phone will blow us away.